Set just offshore of the ancient town of Marazion. Walk the causeway at low tide and visit the castle, shops and tearooms. Founded in 1839 it features a programme of changing exhibitions of historic West Cornwall including works of the famous Newlyn School such as Walter Langley, Stanhope Forbes, Dame Laura Knight, Lamorna Birch, Garstin, Tuke and others. These beautiful subtropical gardens stretch for three and a half acres and host an array of beautiful exotic plants and unusual flowers. 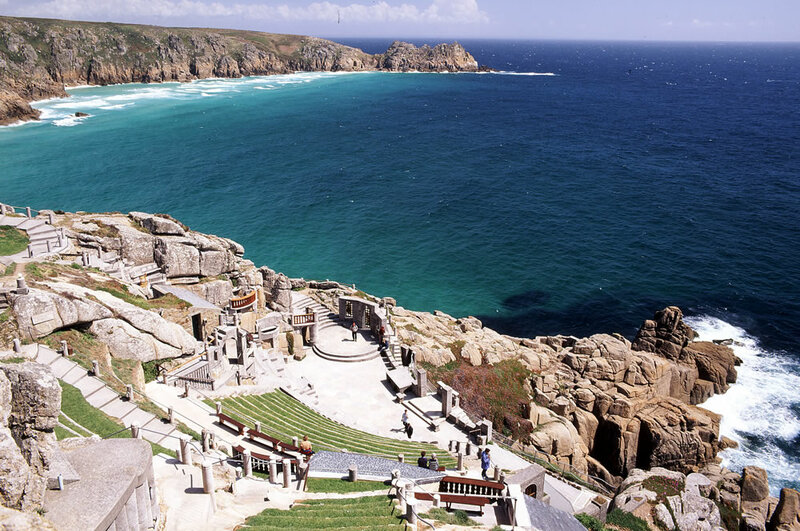 The gardens were originally built in 1841 but were bought by the Penzance Corporation in the 1880s and opened as a free public park. A Victorian styled bandstand was added later for the public to enjoy open air concerts, which are still held on balmy summer evenings. 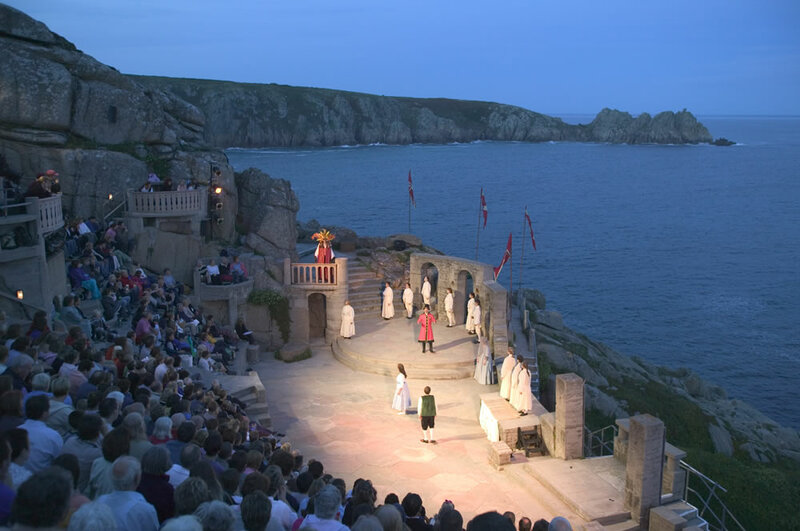 Dylan Thomas once called Mousehole (Mowzel) ‘one of the prettiest villages in England’. 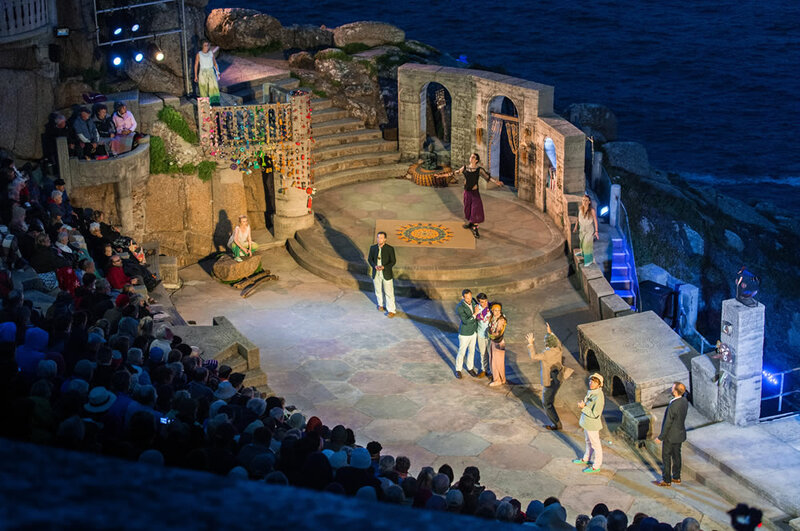 Visit Mousehole during Sea Salt and Sails week, usually in July, even travel down at Christmas to see the Christmas lights, or stroll down early one Sunday summer evening into the village to hear the Mousehole Male Choir sing at the Harbour side. 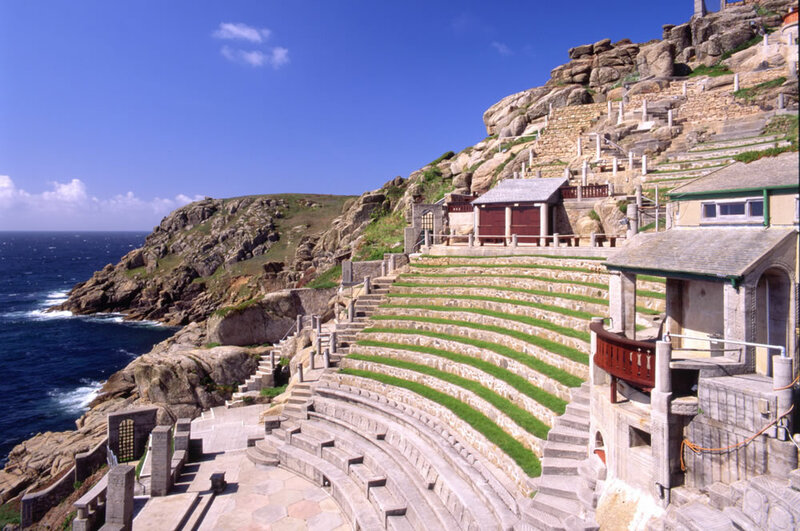 The market town of Penzance contains houses of historic interest along with galleries and museums. Penzance once the home and work place of the scientist and inventor Humphry Davy, revered today by a statue at the top of the town. Visit Chapel Street where you will find the Egyptian House, antique shops, bookstalls, cafes, restaurants and the oldest public houses in the town; The Turks Head & The Admiral Benbow. 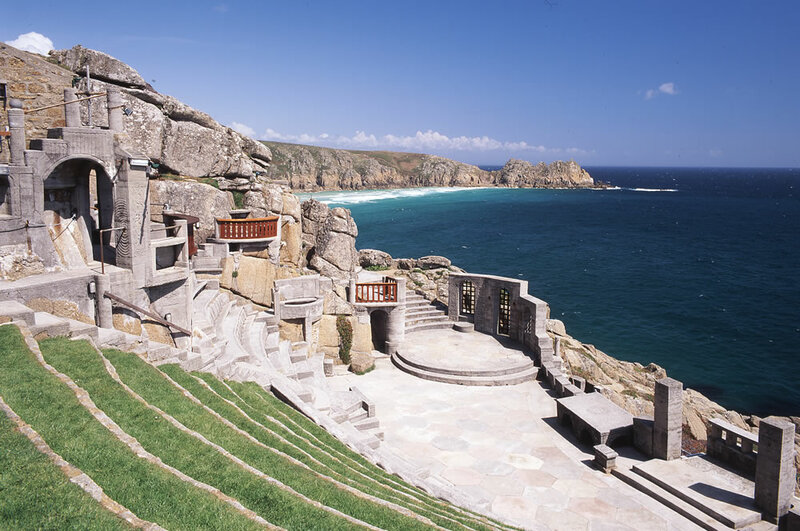 Further west, overlooking Porthcurno Beach is The Minack Open Air Theatre. 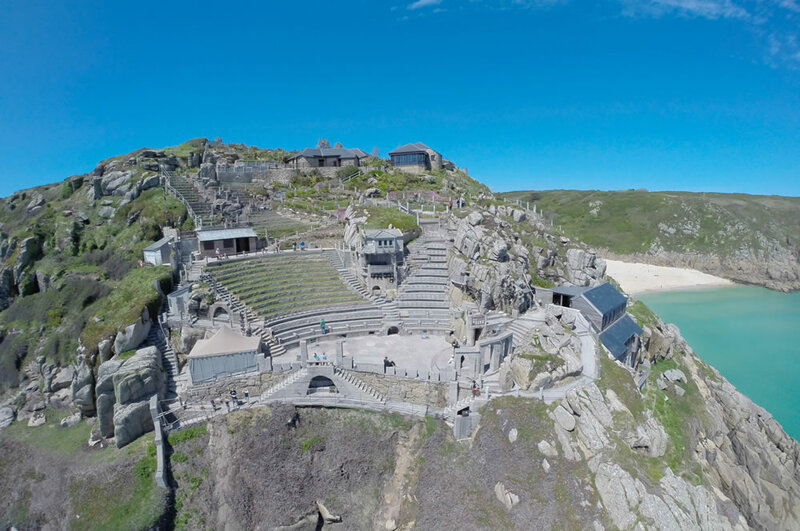 The Minack Theatre is England’s most famous open air theatre. 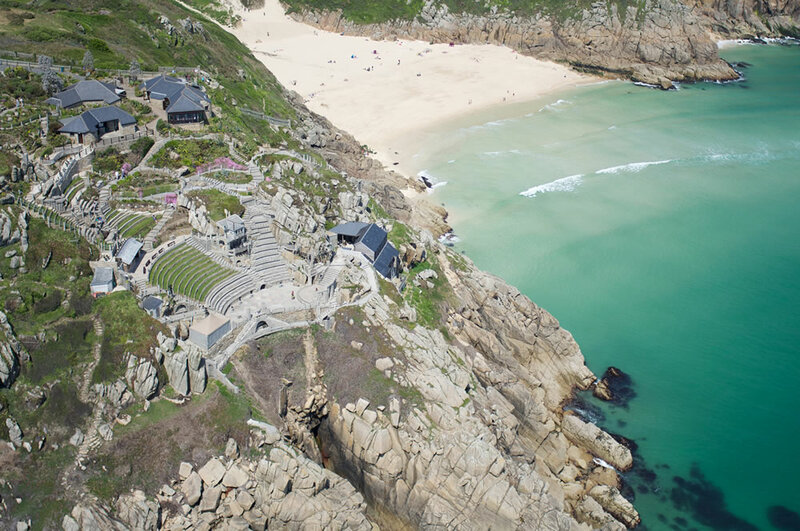 Visit this stunning venue for breathtaking views and spectacular shows. Luggage: We are unable to carry heavy luggage. For short stays we recommend an over night bag. All our rooms are on the first or second floor however, we will happily care for your heavy case or bag securely on the ground floor for the duration of your stay downstairs if you wish.